Since I was on a break from reading last month, I more than compensated for it this month. I read eight books in September and some great ones at that. I was terribly busy with work and yet when I wanted to take a break, I read an e-book as I sipped my green tea. Nothing like reading to take you away for a while, clear your mind and send you back. I could only manage to get through the hectic days at work thanks to the reading breaks here and there. When I got back home and was not needed to attend work calls, I read. Getting back to reading book after book was a wonderful feeling. I read a variety of genres this month and probably read some of the best books for this year. You can follow my reading journey here. Writing was very good this month and I got to talk about a few topics that are very close to my heart. Seven posts a month is pretty decent and writing also helped me sort my mind when work created chaos. It is funny how I could accomplish so much reading, writing and work, just by working on them while taking breaks from one another. Did that sentence make sense? 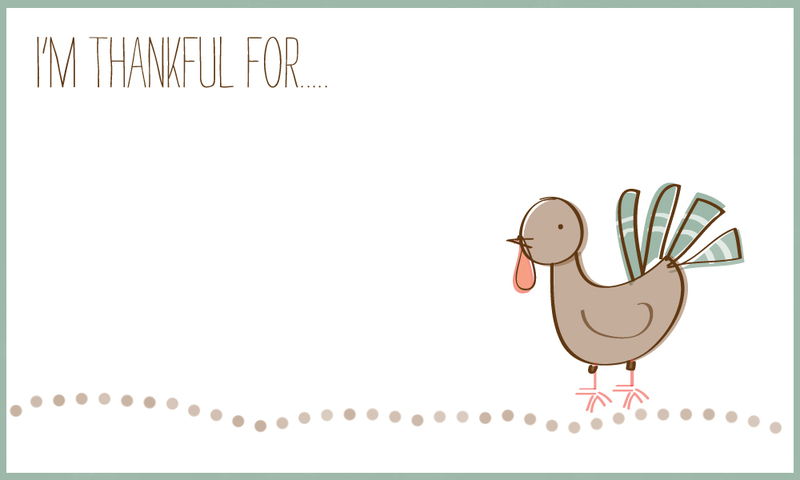 September came with a lot of gratitude and here's what I'm thankful for. ~ Job: It kept me on my toes and taught me a lot about work culture and the people involved. Even after ten years, every day teaches you some thing. ~ Friends: I feel blessed to have some really wonderful friends who look out for me and sort me out. And when you have friends who send you books out of love, you know that you are doubly blessed. A huge shout-out and a tight hug to Natasha and Shalini for sending me some of the best books that I've ever read. I also met Parul for a great time with some long conversations about everything under the sun! ~ Reading: I read eight books this month and am halfway through my ninth one. I have finished reading 52 books so far this year and I'm so happy to have crossed the 50 mark. I sometimes think of my earlier days of marriage, where I barely had any time to read thanks to the burden of chores expected to be done. Today, as I look at what I have achieved, I feel immensely proud. This is in spite of getting everything at work and at home sorted. I guess having the peace of mind and being free from unnecessary expectations makes all the difference. ~ Birthdays: It was the husband's birthday this month and together we had a ball. Good food, good conversations and great presents always make a birthday awesome. We celebrate our birthdays in consecutive months and August and September is always special for us both. ~ Health: Although not everyday, I managed to work out for most of the days this month. I feel fitter and more active thanks to this. For a busy month that needed me here, there and everywhere, this sure came as a blessing. ~ Conversations: We clearly underestimate the power of a good conversation. Recently, I got in touch with some blogger friends and talking to them about books made me feel so nice. There is so much to share, so much to learn, in this world. And it all starts with a conversation. ~ Memories: My husband and I usually look back at our journey together and this helps us strive more day after day. We have come a long way together and our journey and the moments that we have garnered along the way always brings a smile on our face. ~ Food: Oh I love food and how! I am glad I was able to write a post on this and was happy to see that so many people could relate to what I had to say. Seriously, people who love food are always the best people! ~ Love: Everything that I have achieved so far is because of the right partner in my life. Without his support and unconditional faith in me, nothing would have been possible. October would be about festivities, good food and hopefully, some travel. I know it is going to be awesome. I always love to read your Action replay posts, there so much to learn about life through your life. A big applause for reading 52 books. As I had said (when I first got in touch with you)I have stalked you for years (LOL), you married a few months after me and I have seen you grow through your posts. Hope you have a wonderful October as well. People like you are what make LOL what it is. Wishing you a fab October as well. I wish I had worked out more but I’m certainly thankful about being fitter. 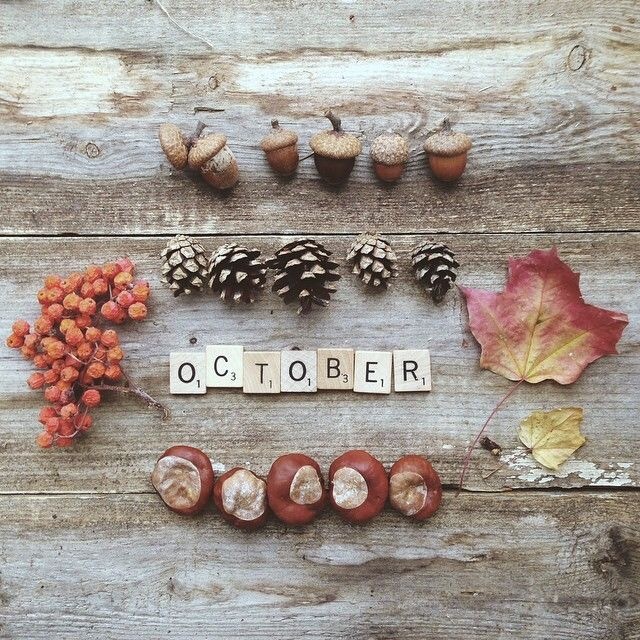 Wishing you a lovely October. With workouts we always wish to have done more, isn't it? Wishing you a lovely October as well. You read 8 books this month!!! How??? Pray tell me! My September was BUSY! I was working from home for the first time (content writing) and feeling good, but also overworked and underpaid, so, yes I am quitting. Secondly, as if all that work wasn't enough already, I participated in the My Friend Alexa campaign. I used to sleep after 12 most nights and wake up after 7:30,,yikes! And, on top of that, my nephew has his exams and we had to prepare for it as well. And all the other house work, left me with no time to read as I would have liked to. Finding the work that pays you well for the efforts you put in is so important. But I did learn a lot many lessons. In fact, ever since things went wrong with hubby's health in May, I am only looking at the lessons the tough times have been teaching me..and for all those lessons I am grateful! May you have a fab October, as well! I hope your husband's health is better now and things are sorted for you guys. Yeah, nothing like tough times to teach you how to sail the tide. Aha! Friends, food, books, conversations, good health, job satisfaction... perfect ingredients for a happy and satisfied life. So happy that you had a Superb September, Soumya! Here's to Outstanding October! Cheers! Wishing you an outstanding October too, Shilpa. Looks like a packed month for you. I can relate to the taking break part. Yes, sometimes, taking a break from reading and doing some writing does a shift in our thinking wheel. October and November has some really big festivals coming up. I'm sure it is all going to be about festivites and shopping etc. Nice to read about your September. Sure was. Yeah, breaks enable us to focus better. Wishing you a very happy October, Lakshmi. A wonderful gratitude list! And 8 books is excellent. I wish you a fabulous October and happy days ahead. Wishing you a fab October too. We'll talk soon. Glad to hear you had a good September. 8 books in a month? Wow, that's amazing! Good to hear your health is going well and you're keeping active. Good conversations are a must, aren't they? Hope you have an amazing October! Wishing you an amazing October as well. 52 books is an amazing record. I wish I could have read as many books. A great September Sou. I love the pace in which you read books and how beautifully you maintain time. You guys had lovely birthday celebrations and that Burmese food is on my list now. I am hoping to visit Bangalore for all the right reasons sometime this year. 🤞 I loved that post on food. How some people are thrilled to cook and some are actually better at only tasting that. I am wishing you an amazing October. Hugs. Wow 8 books and you have completed your book challenge too!!!! Awesome going Somz! I am still way behind on my 50 books thing but hey there is still time. Thank you for the awesome book to spur on my reading and its one of the best ones I read this year so far! You are welcome, my dear. I'm so glad you liked it. Reading, Writing, meeting friends and working out, a super September I'd say! And a well deserved one too, after some months that tried your patience. Wishing you an even better October! Wishing you an awesome October as well. 8 Books!!! Wow!! Its terrible count. Your month looks awesome!! Wish you happy and healthy month ahead. Thank you, Shilpa. Wishing you an awesome month ahead as well.